MH-360S Compact Speaker Microphone for VX-210A, VX-160, and VX-180. 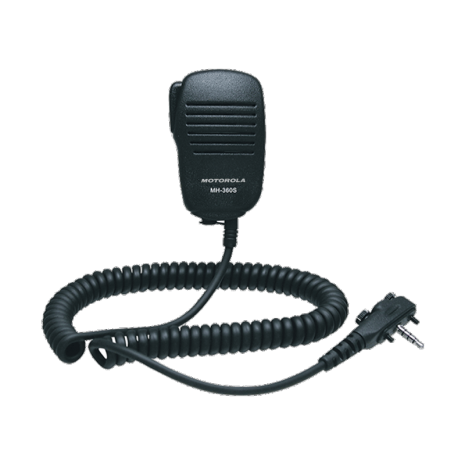 Motorola Two Way Radio Speaker Microphone with a single pin with 2 retaining screws. Compact Speaker Microphone for VX-210A, VX-160, VX-180, VX-231, VX-261, VX-264, VX351, VX-354, VX-410, VX-420, VX-420A and VX-400 Series. Very similar to the MH-34D4B. 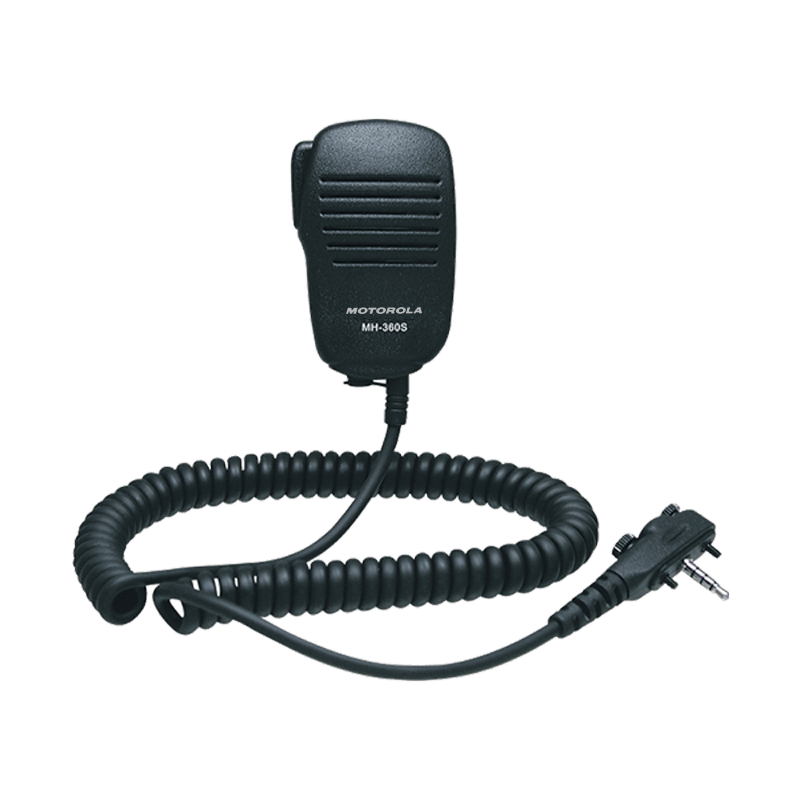 Motorola Two Way Radio Speaker Microphone with a single pin with 2 retaining screws. Compact Speaker Microphone for VX-210A, VX-160, VX-180, VX-231, VX-261, VX-264, VX351, VX-354, VX-410, VX-420, VX-420A and VX-400 Series. Very similar to the MH-34D4B.